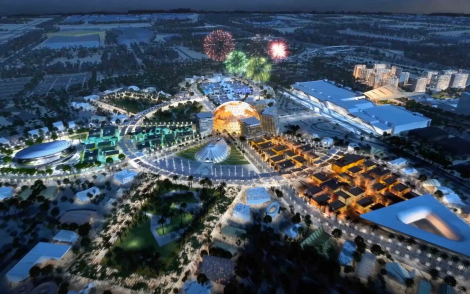 Expo 2020 in Dubai is due to be a landmark occasion, with hundreds of pavilions, events, exhibitions and programmes. An estimated 25 million visitors are expected to attend. Keepthinking will be configuring a bespoke configuration of Qi (our content and collection management system solution) to help both manage the content now, and also preserve it for posterity. Keepthinking has begun working with the Legacy and Development Team, the Content and Programming team and the Sustainability Pavilion. However, this is only phase 1 of the project, and we foresee there being much more to do. Our 2019 has begun with our eyes already ahead to what is coming up in 2020.